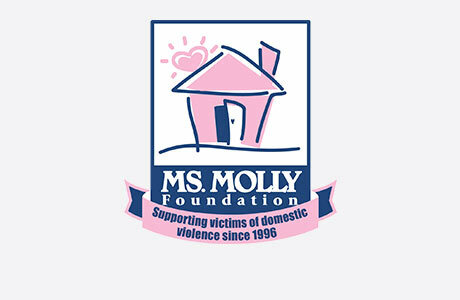 Welcome to Molly Maid of Northern Brevard County! Molly Maid has been serving Northern Brevard County for over 10 years and we have built a legacy in premier house cleaning. We represent a clean you can trust. Our insured maids are reliable with skills to guarantee your satisfaction. Our Rockledge house cleaning services are tailored to meet the needs of your home. From kitchen countertops to bathroom vanities, our maids are happy to clean those hard to clean areas of the home. We’re proud to serve Northern Brevard County. We specifically service Cape Canaveral, Cocoa, Cocoa Beach, Merritt Island, Mims, Patrick Air Force Base, Port Canaveral, Port St. John, Rockledge, Satellite Beach, Titusville, and Viera. What time can I expect my team to arrive? Providing customized service for each prevents us from giving an exact time of team arrival. Most clients provide us a key which eliminates the need for you to be present. We can typically give a time frame of morning (8:00 am till 12:00 pm) or afternoon (12:00 pm till 5:00 pm). Do I need to provide equipment and supplies? No you do not! However, if you have any supplies that you would like for us to use, please leave it out and let us know. Over our 10+ years of service, we have been the most trusted maid service in the Northern Brevard County. Give us a call at (321) 616-8985 or request an estimate today!